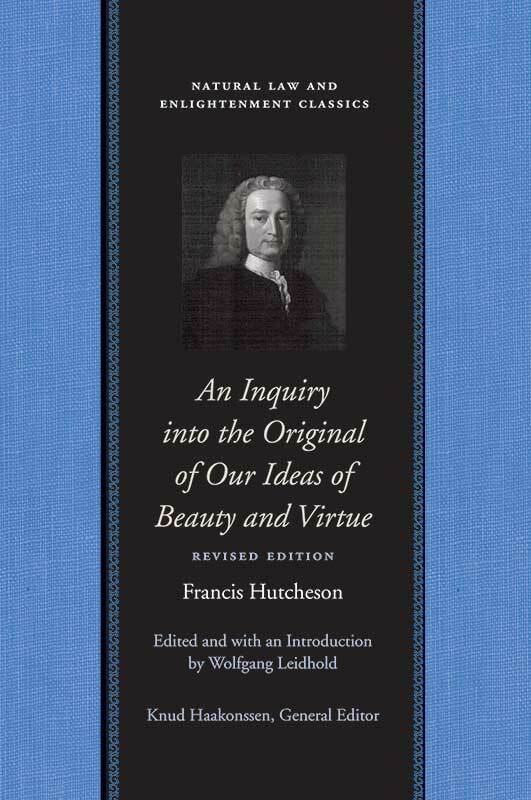 Francis Hutcheson’s first book, An Inquiry into the Original of Our Ideas of Beauty and Virtue, was published in 1725, when its author was only thirty-one, and went through four editions during his lifetime. This seminal text of the Scottish Enlightenment is now available for the first time in a variorum edition based on the 1726 edition. The Inquiry was written as a critical response to the work of Bernard Mandeville and as a defense of the ideas of Anthony Ashley Cooper, Lord Shaftesbury. It consists of two treatises exploring our aesthetic and our moral abilities. Introduction, note on the text, annotations, textual notes, index.